The 3R3821-7 Roto Molded Waterproof Utility Case is the "big brother" to our 3R3221-7, and includes convenient 2" wide edge wheels for easy transport. 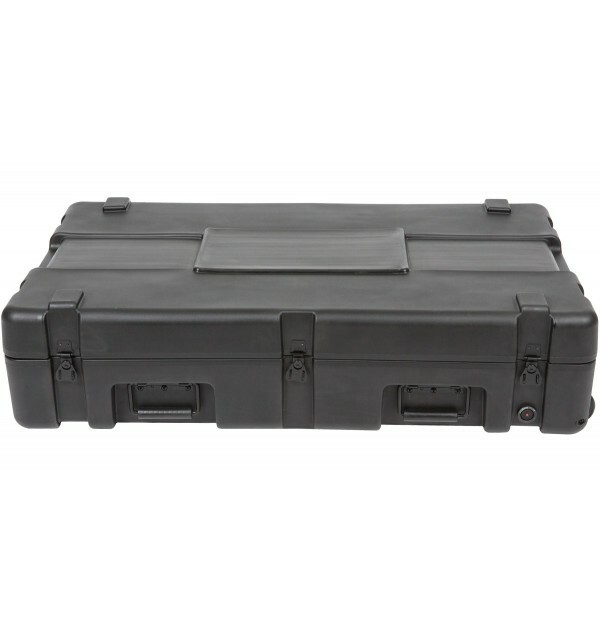 The 3R3821-7 Roto Molded Waterproof Utility Case is the "big brother" to our 3R3221-7, and includes convenient 2" wide edge wheels for easy transport.These Mil-Standard cases were designed to meet the most demanding military specifications. They are roto-molded for strength and durability, airtight and water proof with solid stainless steel latches and hinges that will withstand the most demanding shipping conditions.The 3R Mil-Std. Cases are molded of (LLDPE) polyethylene impact resistant / UV stabilized material and meet or exceed MIL-STD 810 and MIL-C-4150J specifications.The shipping cases are all available with an empty interior while some models are available with: cubed foam, layered foam, padded dividers, and a pull handle with wheels.Wheel options vary by case. 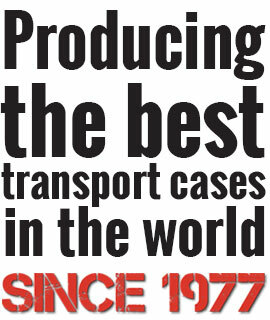 Please contact a sales associate at (800) 783-0087 for recommendations.